Refresh your senses with the light lemon- scent, while the silky fresh gel with valuable oil pearls and lemongrass extract turns into caring soft foam- for the unique sensation of a fresh, well-cared skin. 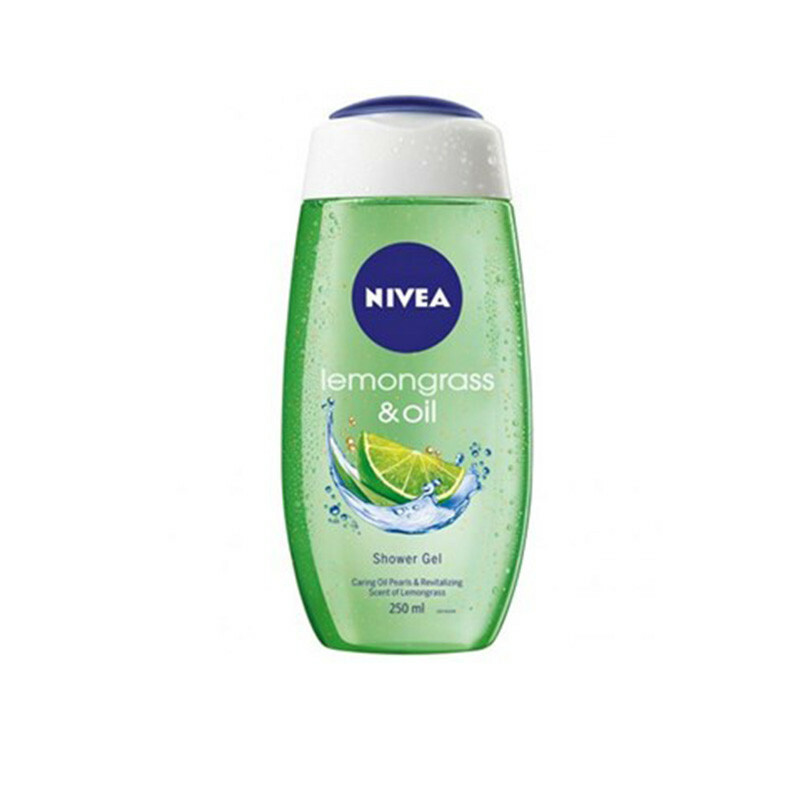 NIVEA Lemon & Oil Shower Gel provides tempting freshness and pampering care for your skin under the shower. Let this fresh shower gel with care oil pearls envelop your skin with a silky soft foam, while its revitalizing scent of lemon stimulates your senses. The caring formula pampers your skin, leaving it feeling moisturized. Discover the unique combination of freshness and rich care. Relax and rejuvenate with every shower. This shower gel envelop your skin with a silky soft foam, lemon stimulates your senses and pampers your skin, leaving it feeling moisturized. With Hydra IQ® moisture technology for a moisturized skin feeling even after towel drying. Skin tolerance dermatologically proven. Leaves your body feeling cleansed, moisturized and cared for. Provides long lasting freshness to the skin.